French girl style. 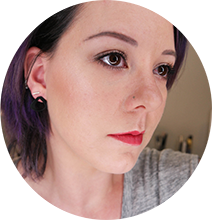 The capsule wardrobe. The daily uniform. 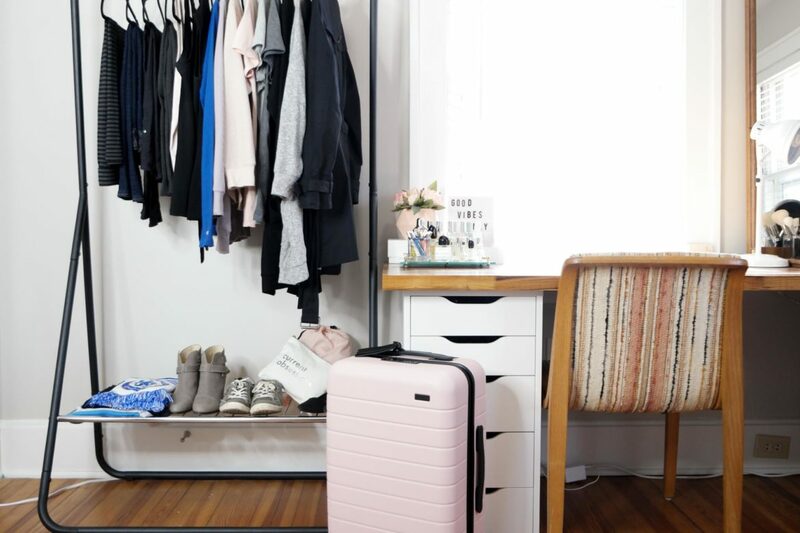 There are oodles of strategies out there for curating your wardrobe, all of which our favorite fashion bloggers have shared with us at length. Well, I accidentally discovered what is – IMO – the best ever way to test those mad curation skillz: take a trip. I mentioned a couple weeks ago that I’m headed to Paris & London for vacation next month. Of course I had to do a closet audit to see how many outfits I could pull off with a) the least amount of clothes possible and b) without buying a ton of new stuff. I’ll be gone for 12 days total, but here’s the thing: I’m supremely lazy and I don’t like hauling around a bunch of luggage or waiting at baggage carousels. Also, my flight there gets in around 7AM local time and I can’t check into our AirBNB until 3pm. I’ll either have to take everything with me while I kill those eight hours, or pay to store it somewhere. Hence the challenge – 12 days without any checked luggage. I’ve managed to do a full week with a carry-on twice in the last year (New York and Las Vegas), so what’s a few more days? 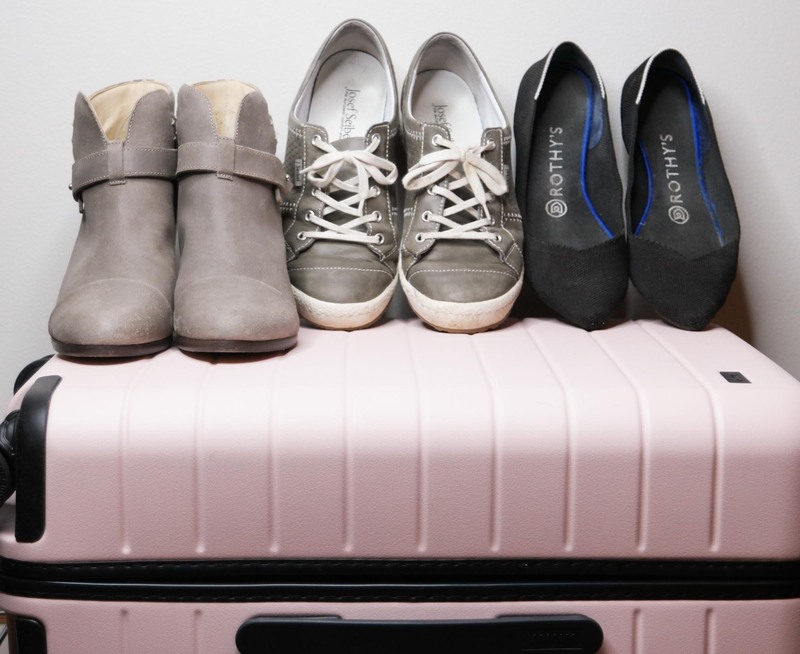 Despite my tendency to want to take every pair of shoes I own – you know, just in case – I’m limiting myself to three total. That’s still probably one too many, but what can I say? I like to have options. Smart – I want a casual-but-smart-looking shoe, and my beloved Rag & Bone Harrow boots fit the bill perfectly IMO. Not to mention I can actually walk a good distance in these without being miserable. I actually bought a second pair recently (they had a crazy good sale) because they’re so comfortable – the only questions is, do I take the black or tan ones? Either way, I’m planning to wear them on the plane since they’re the bulkiest shoes I’m taking and space in the the suitcase is precious. Comfy – I’m taking along a fairly new purchase, the Josef Seibel Caspian sneakers I picked up after my black Vans finally bit the dust. The leather upper required a little bit of break-in time, but I’m hoping they’ll hold up better to almost-daily wear than canvas or suede. In any case, they’re comfortable and provide some much-needed arch support, so I suspect these will be my main sight-seeing kicks. Versatile – I mean, did you really expect me to go anywhere without my Rothy’s Points? They take up practically no room in my suitcase, they look nice with all my outfits, and I can wear them all day with no fear of blisters. I’m not really one to overthink my accessories. They take up practically no space, so I’ll be throwing in a couple long necklaces, a couple bracelets, and of course my Fitbit to make sure I offset the inevitable overconsumption of croissants with plenty of walking. 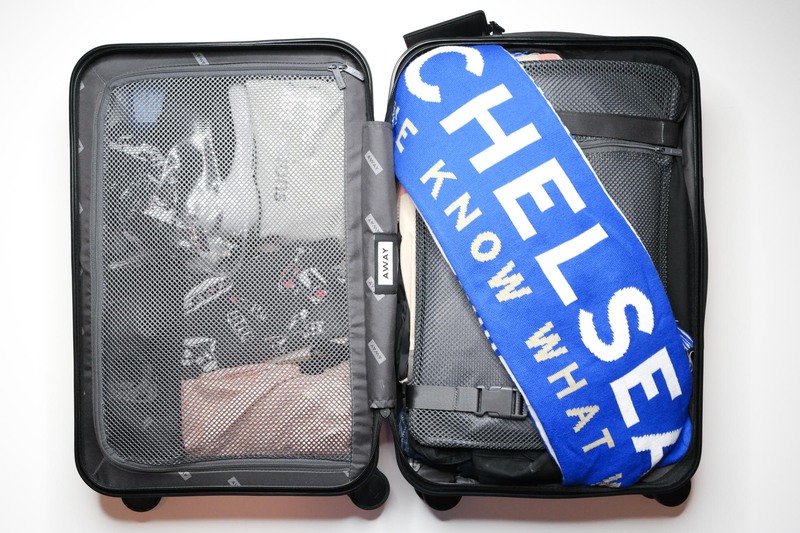 Also required: my Chelsea FC scarf for the match, though since it’s kind of bulky and Joseph is taking a checked bag, I may sneak that into his suitcase when he’s not looking (shhhh). Looking over the list, and seeing everything hung up on the garment rack, I thought there was no way it was all going in a carry-on. Especially once you consider pj’s, underwear, toiletries, makeup and all the other stuff required to keep me functional. Surprisingly enough, I actually was able to make it all fit. 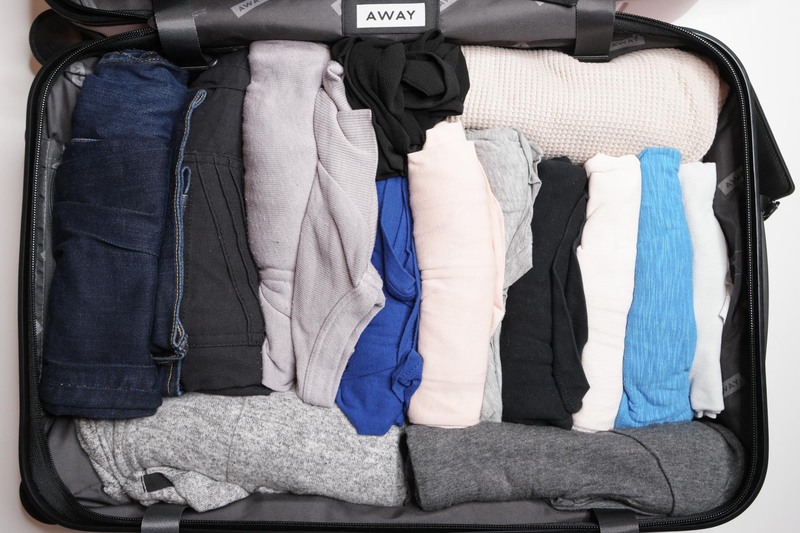 Rolling clothes is a huge space saver, and the compression panel in Away’s luggage squashes down even bulkier stuff like the jacket. It’s a tight fit, but I got a big tote bag to make sure I have plenty of room to bring home my shopping loot! 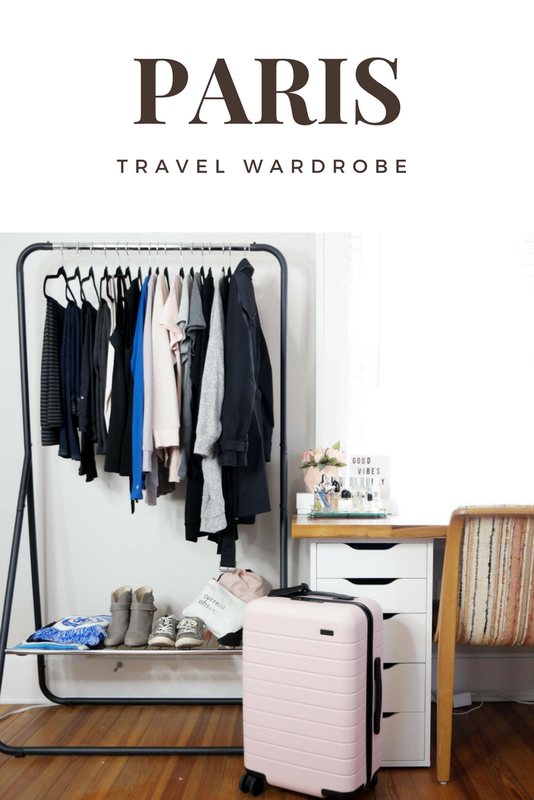 What are the must-haves for your travel capsule wardrobe?